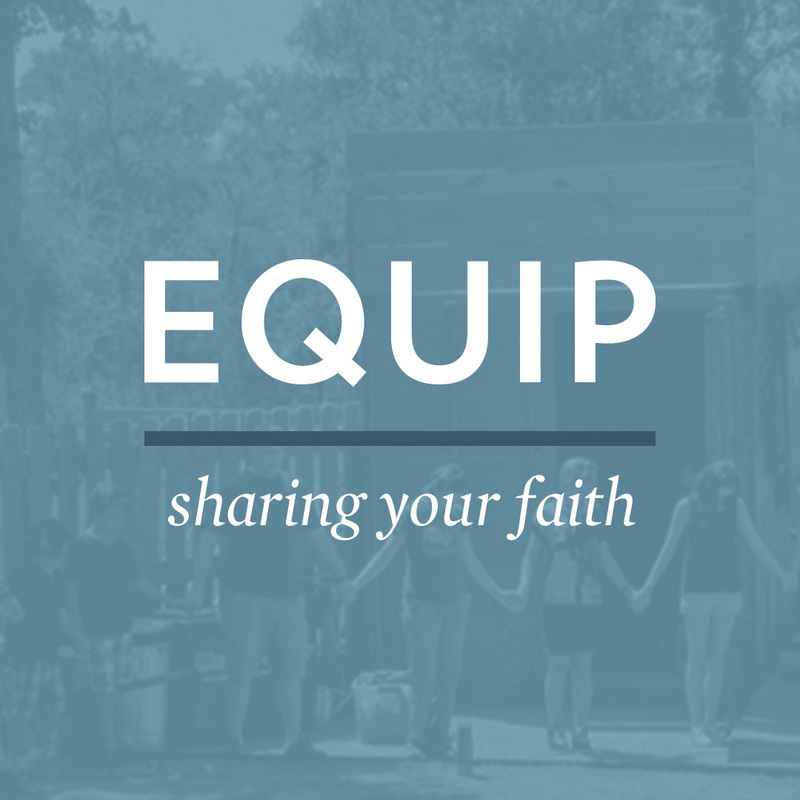 Each EQUIP live event is recorded and the materials from the event itself will be made available to download. 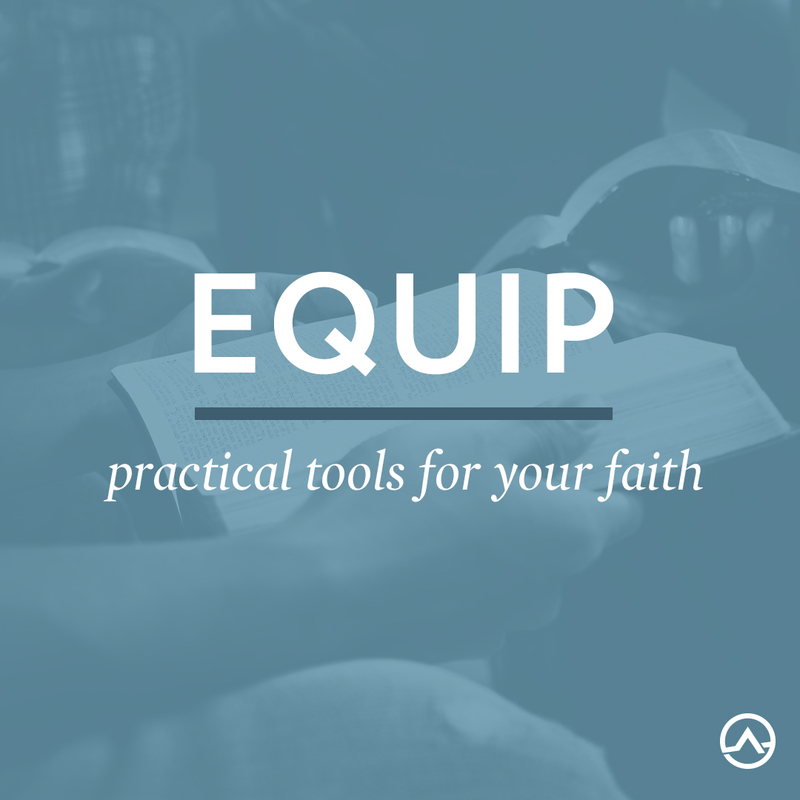 Addtionally for some topics, we will publish small group materials for follow up and add new episodes to the EQUIP Austin Ridge podcast for you to continue learning about the topics. You can subscribe to the podcast on either iTunes or Stitcher. The two-week "Studying Your Bible" class gave a comprehensive overview of how to explore, interpet, and apply any passage of scripture. The materials that went along with each class are available in the video description when you click the links to the right. "Sharing Your Faith" was a three week class taught by elders, staff, and volunteers. You can access the recording of each week as well as the notes given out by choosing the links to the right. 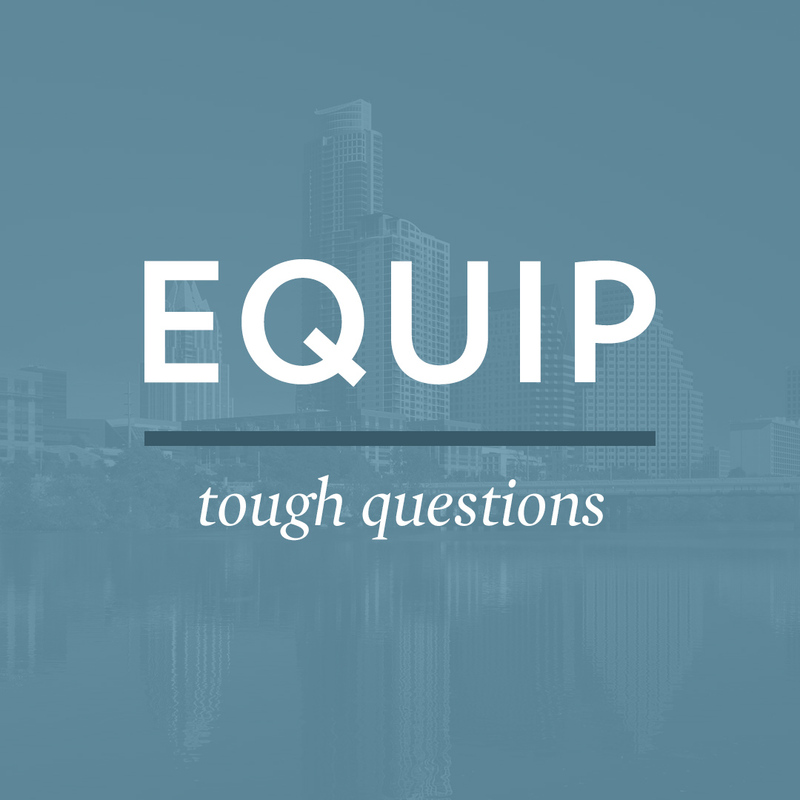 If you missed our EQUIP: Tough Questions events or want to revisit any material, you can access both recordings from our events. You can also learn more through our podcast or recommended resource list. Just a note, we hosted two events! Look for the videos and podcast for both "Conversational Apologetics" and "Sexuality and the Gospel." 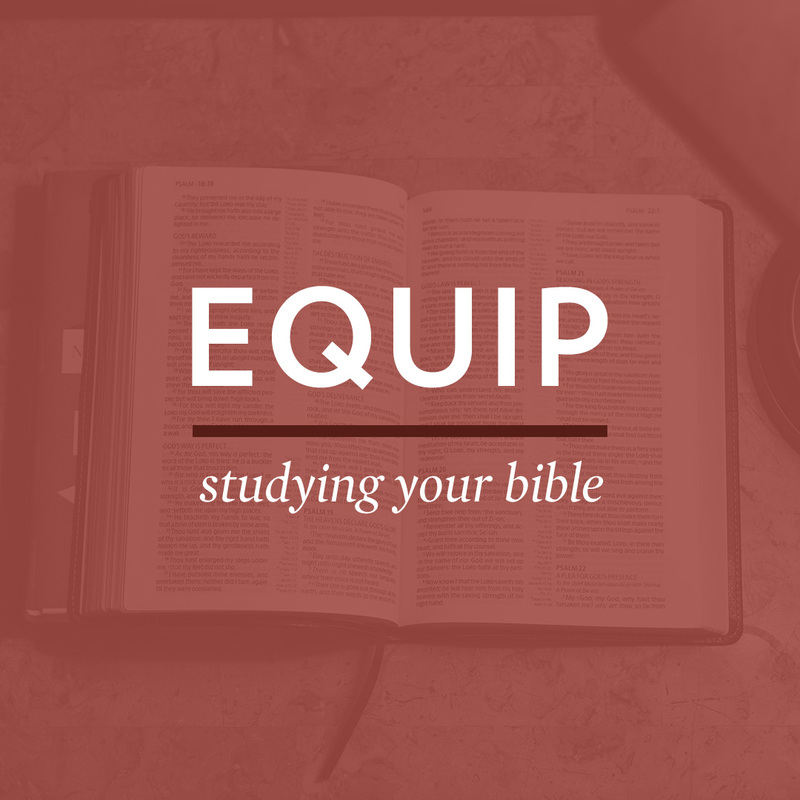 If you missed our EQUIP: Marriage event or want to revisit any material, you can access the "Guide & Videos" from our event in August. You can also learn more through our podcast or group study curriculum. On March 25, 2018 we learned more about God's heart for the world and practical steps we can take in becoming a more outward focused people. Check out the resources to the right.